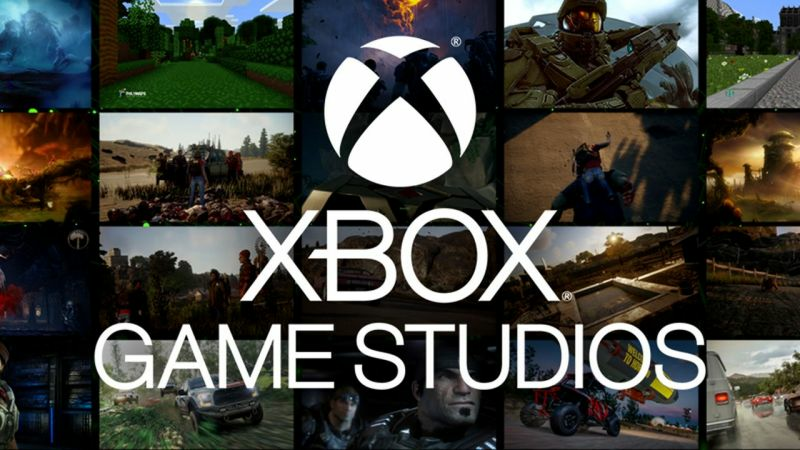 Microsoft has officially changed their game development studio from Microsoft Studios to Xbox Game Studios. The announcement came from a tweet by Xbox Games Director Larry Hryb. Xbox Games Studios is famous for developing many timeless classics such as Halo, Age of Empires, Forza Motorsport, Alan Wake, Brute Force and many more games. Xbox Games Studios started almost 20 years ago, in the year 2000. At the time, it was known as "Microsoft Games Studios", a name which it kept all the way till the year 2011. 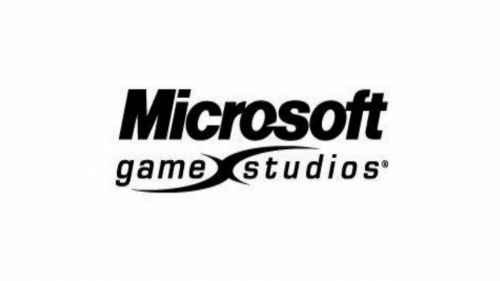 After that, it became just Microsoft Studios from 2011 till today, when it officially changed to Xbox Games Studios. During its tenure, Microsoft acquired various studios which became its children companies. Microsoft acquired 343 Studios, which is responsible for the Halo series. The company also acquired Mojang, who developed and owned popular game Minecraft. As it acquired different studios, Microsoft now has 13 different studios under its umbrella. The only thing that is worrying about this name change is that it's possible Microsoft might shift focus away from its PC/Windows gaming platforms towards Xbox. While Microsoft has been pushing a lot of updates and games support on its newest operating system Windows 10, they also have to account for the intense competition that Sony and Nintendo are giving them. Sony's PS4 and Nintendo's Switch have sold much better and much more effectively than the Xbox has. Microsoft has also recently announced that they are announcing native apps for iOS, Android and Nintendo Switch. The aim of these apps is to initiate a process where players can play the games on the cloud, directly on their phones. Mobile users make up a big potential market, where they are hoping to push their Xbox Live services. The initiative is exciting and brings the possibility of gaming without even having to buy another system/console!